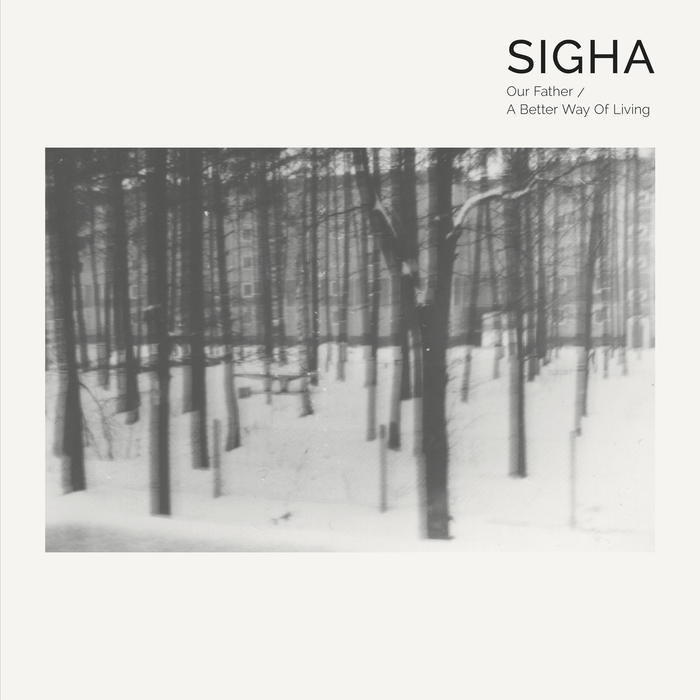 Given his ability to mix the esoteric and ethereal with the bone crushingly intense, it was only a matter of time before Sigha released on Token. Indeed "Our Father" sounds like a perfect distillation of the aesthetic that drives Kr!z label. Hypnotic, crystalline synths break and splinter over a fuzzy low end and dense beats, and this fragile union is held together by blasts of jagged percussion. However, the UK producer departs from the script on "A Better Way of Living". One-note stabs unfold over dense tribal beats and a rough, filtered rhythm that recalls the best of Lost and Cosmic Recordings.